Shawn Pourgol, MBA, DC, DO, PhD: I am so proud of my sister! I am so proud of my sister! My sister, Shirin Poorgol, BA, DOMP is a recently graduated manual osteopath. Here is a testimonial given by a registered massage therapist. 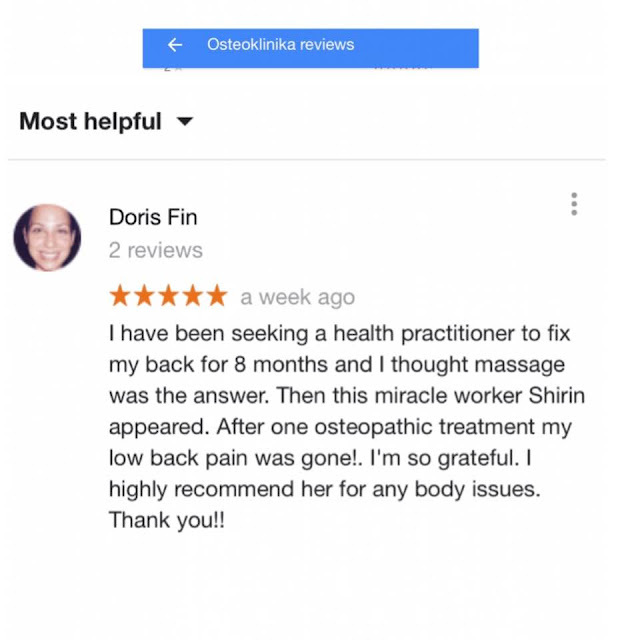 The RMT's low back pain is gone after just ONE manual osteopathic treatment! 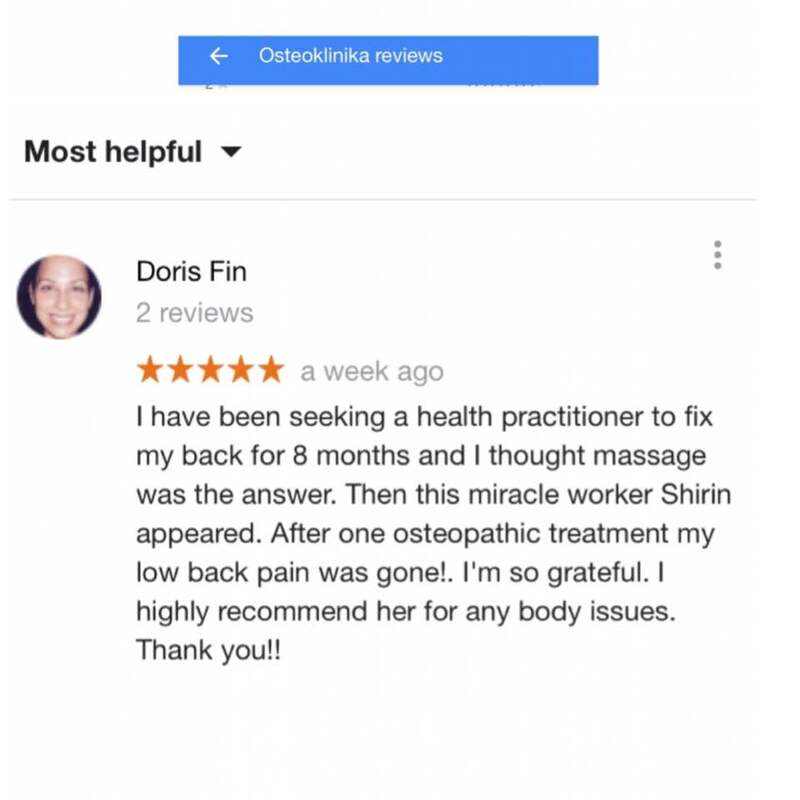 The power of osteopathy! It never ceases to amaze me! Manual osteopaths do miracles on daily basis. They are miracle workers! Today 3 chiropractors joined OCPCC! My First Clinic in Africa!